What is a great way to make sure people know you are a quirky person even before they enter your house? To get a quirky and fun doormat, of course! 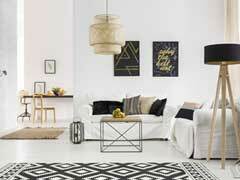 There are so many ways to jazz up your living space. Getting a nice and fun doormat is just one of the many ways. What's more? 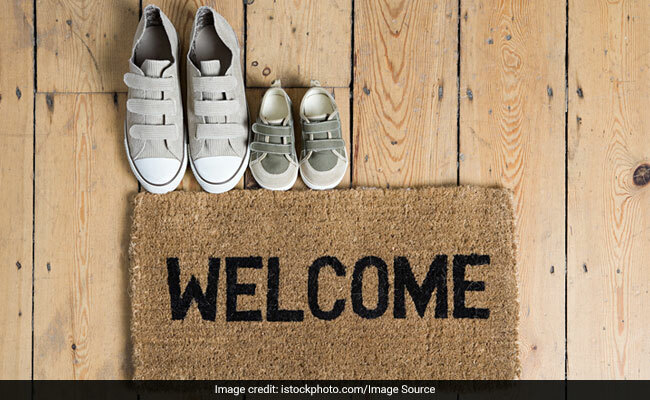 There are so many brands which have come up with a series of cool doormats to choose from that one is almost spoilt for choice. 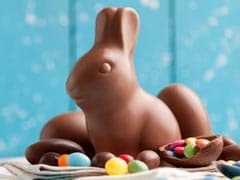 Here are some we have curated for you. 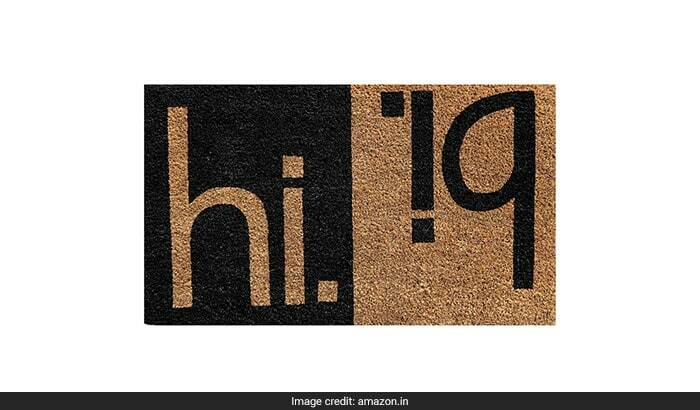 If you want something basic with twist, get this Onlymat 'Hi Bi' doormat. What a funny way to save yourself the trouble of greeting people, eh? Priced at Rs 599, you can get this here. Are you a cat person? 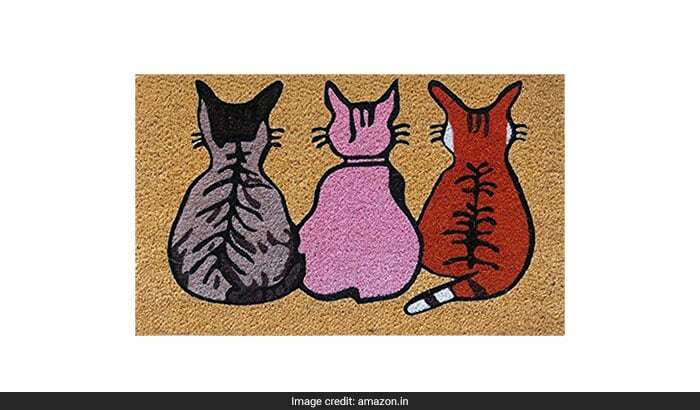 Then this ATMAH '3 Sly Cats' doormat is totally something you should get. The colourful cats on the mat make for quite a cute and quirky print. Definitely get this if you have a cat as a pet. Priced at Rs 599, you can get this here. 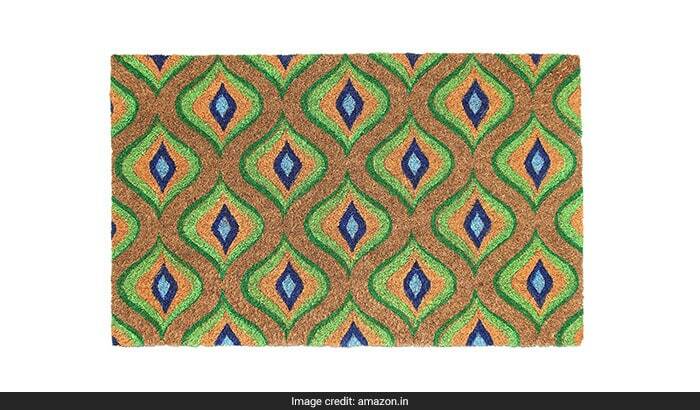 If you like colourful accessories, this Onlymat printed doormat which comes with a quirky design printed on it is something you will definitely love. We absolutely love the design on the doormat. 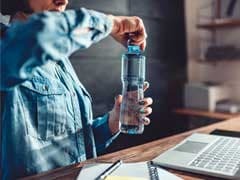 Priced at Rs 911, you can get this here. 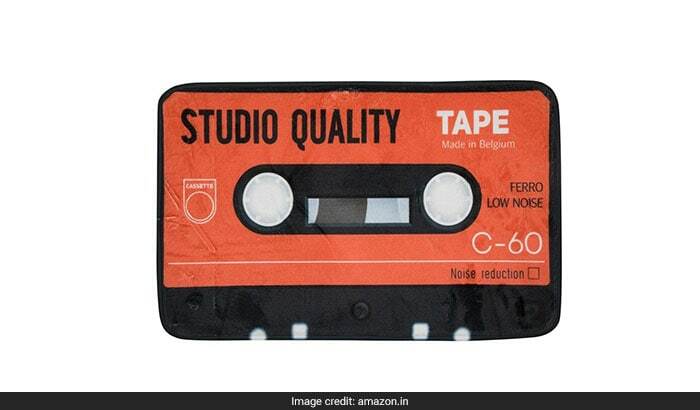 If you want to make a bolder statement and get something totally out of the box, get this Marry Me-The Store doormat which is designed to look like a cassette. Getting this might be a great way to let people know you love music (and quirky doormats). Priced at Rs 1,000, you can get this here. And if you want to get a motivational doormat, this The Art People doormat is something you should consider getting. 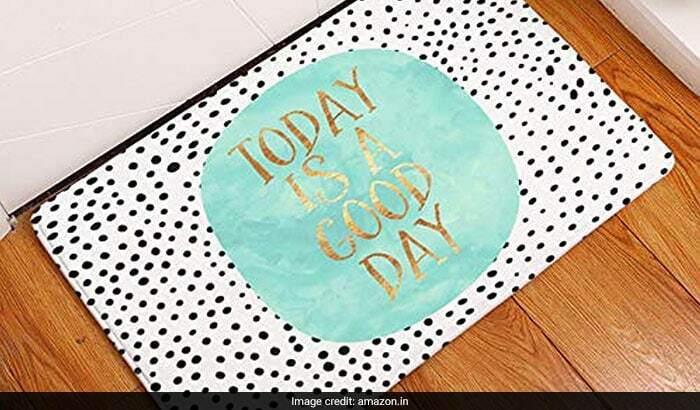 This mat comes with 'Today Is A Good Day' printed on it. That, and the anti-slip technology which the mat comes with makes it a piece you should definitely get. Priced at Rs 499, you can get this here.